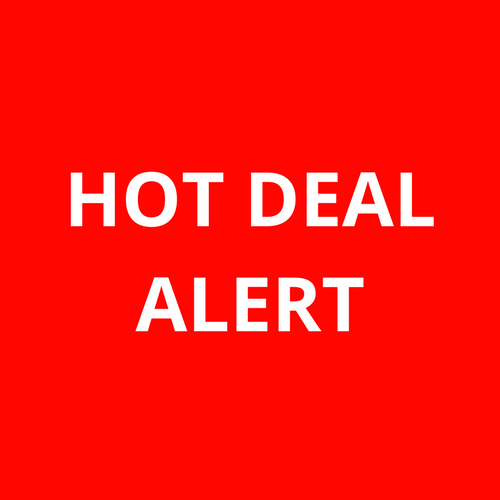 DEAL ALERT – Christmas Shopping Deals! Get yours now! So many great deals on Amazon.ca this week that I needed to create a post to help you guys with your holiday shopping! Take advantage of these awesome savings! Sharpie Ultra-Fine-Point Permanent Markers, 24-Pack Colored Markers - 58% off!